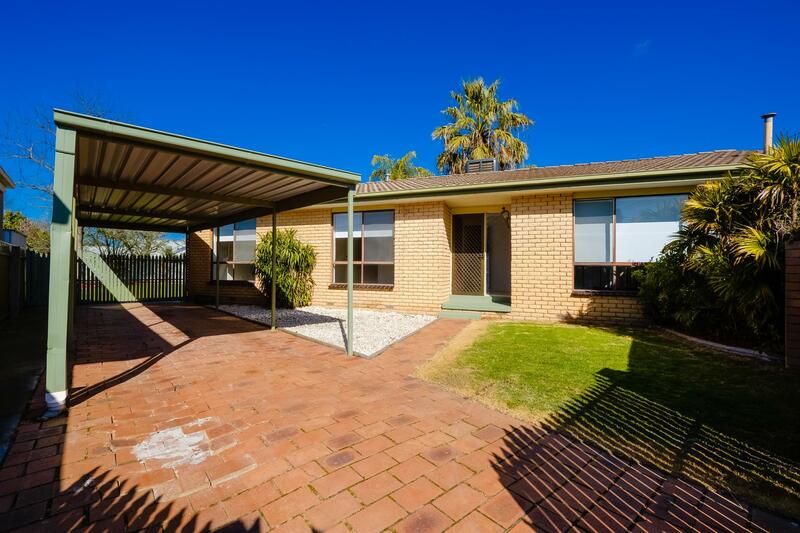 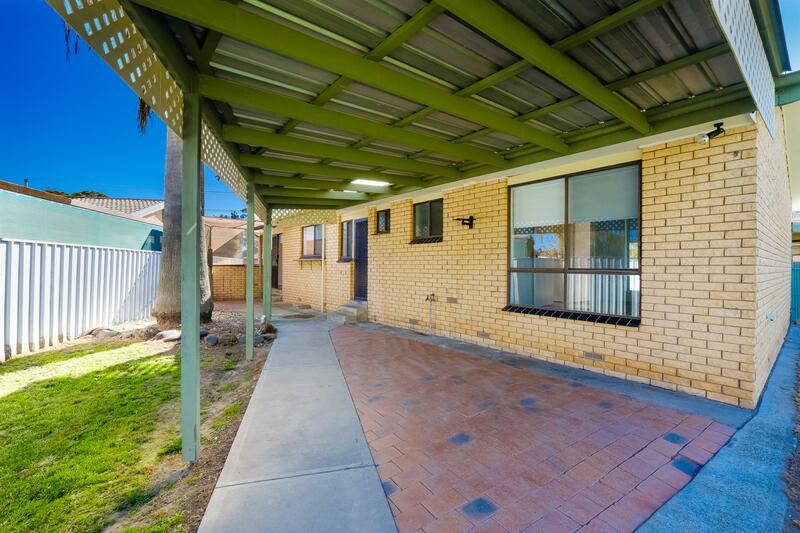 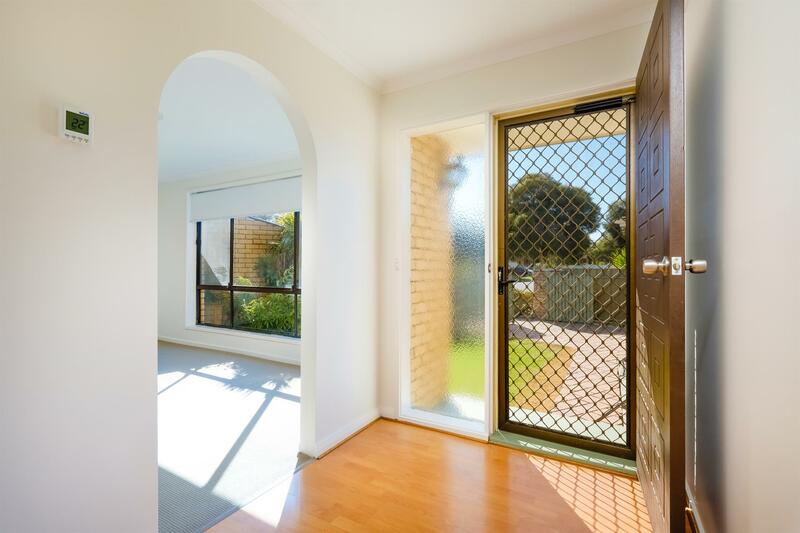 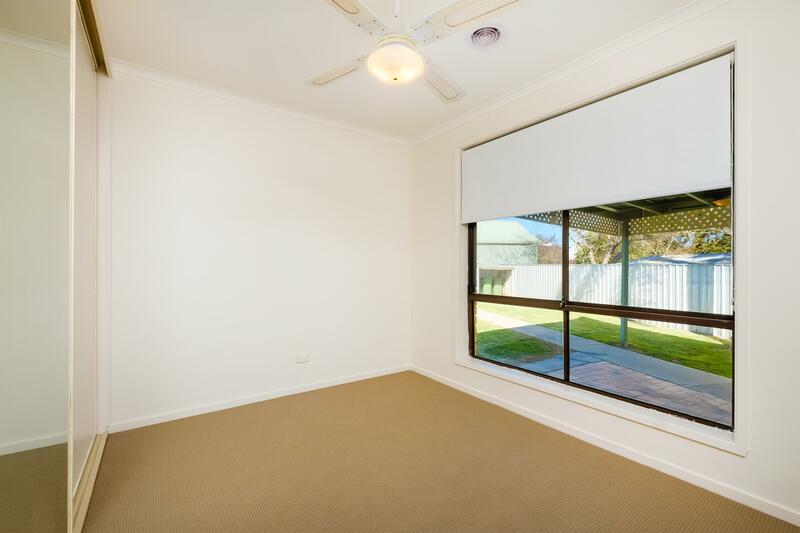 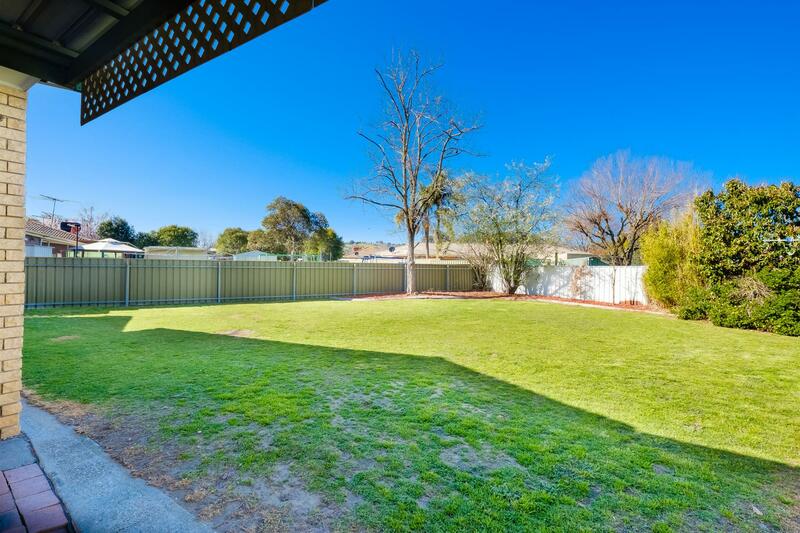 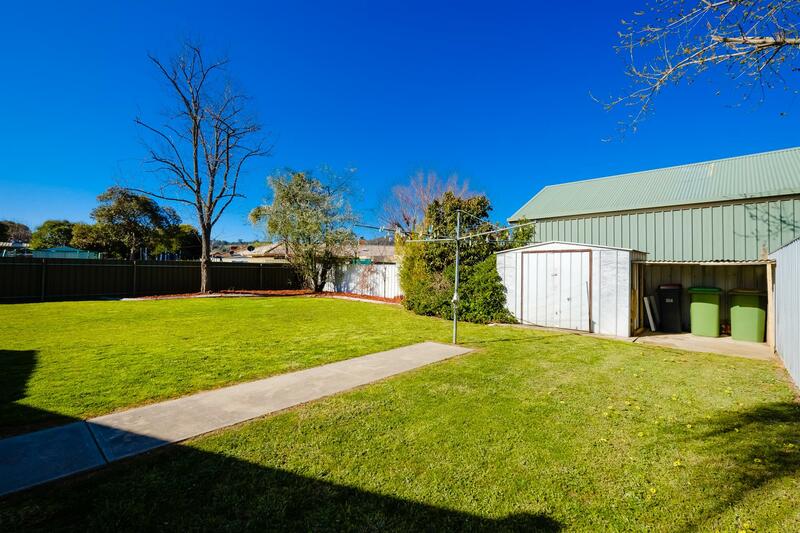 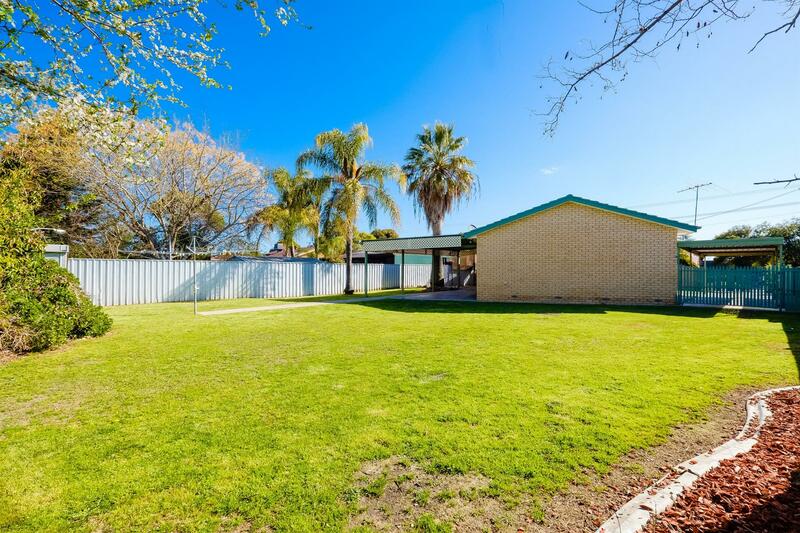 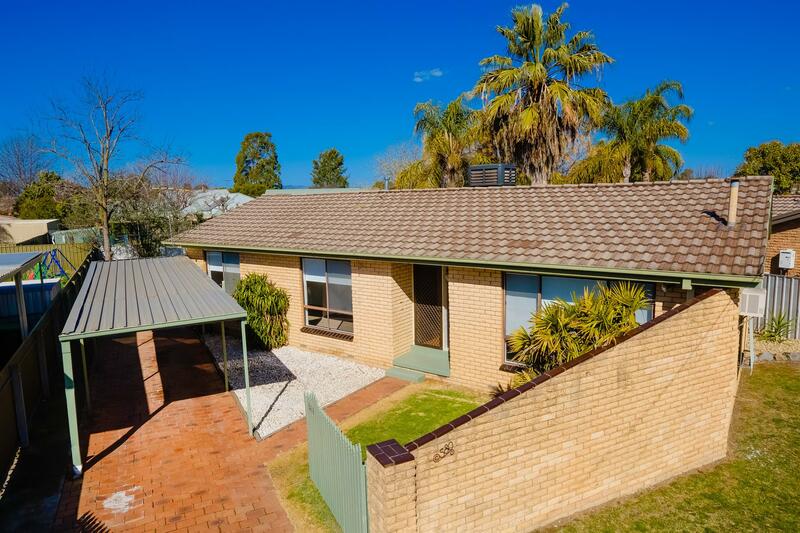 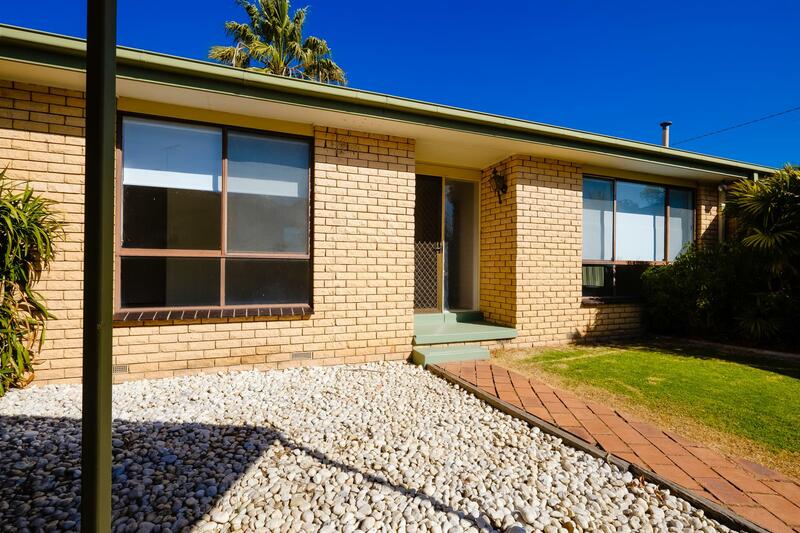 * Fantastic brick veneer home with all the extras in a great location that is in excellent condition, ideal for the first home buyer, the investor or young families. 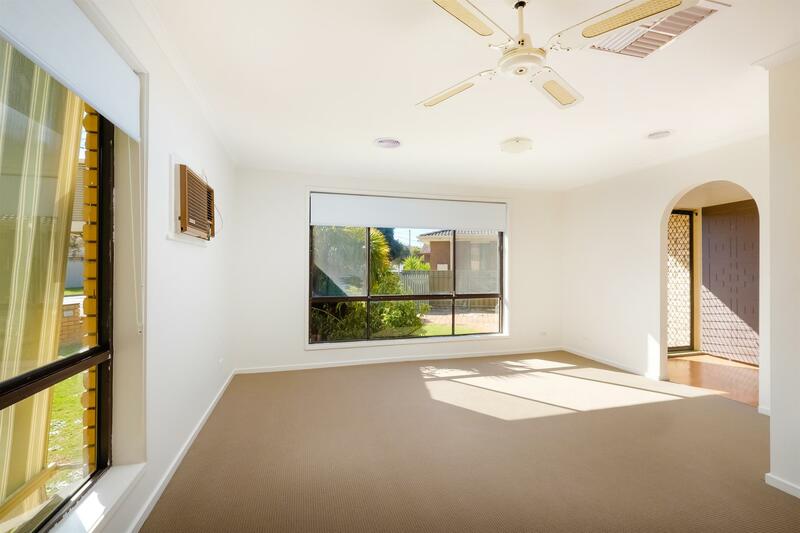 * Freshly painted, 3 bedrooms with built-in-robes, ducted evaporative cooling and heating, and ceiling fans for extra comfort. 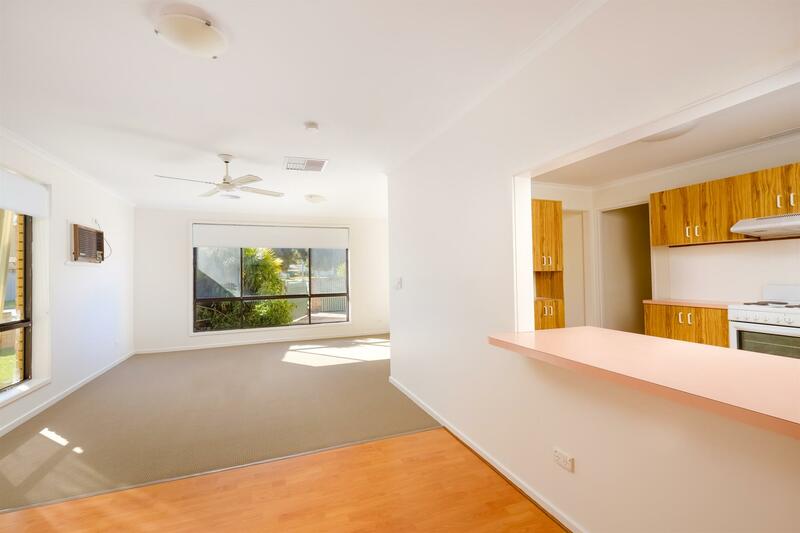 * Extra-large formal living, generous kitchen with dining room that opens onto a lovely entertainment area. 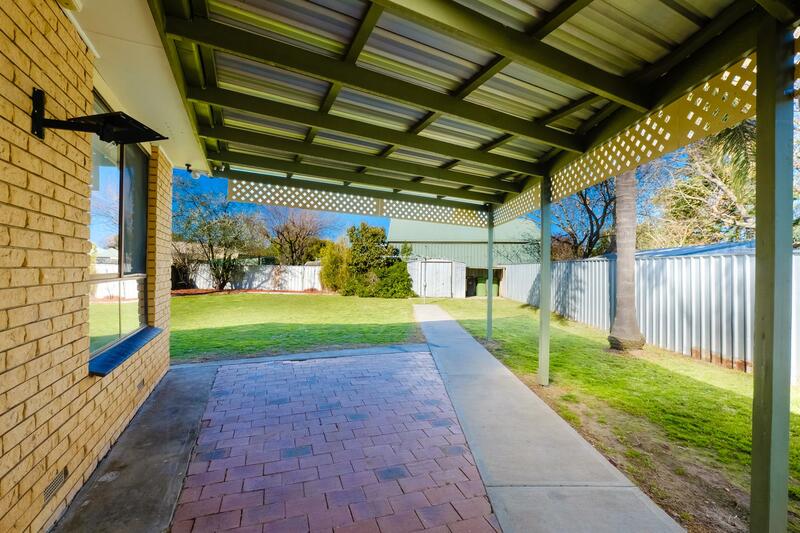 * Great and versatile 2 car carport, set on a 684 sqm block, garden shed, and fully secure low maintenance and tidy yard. 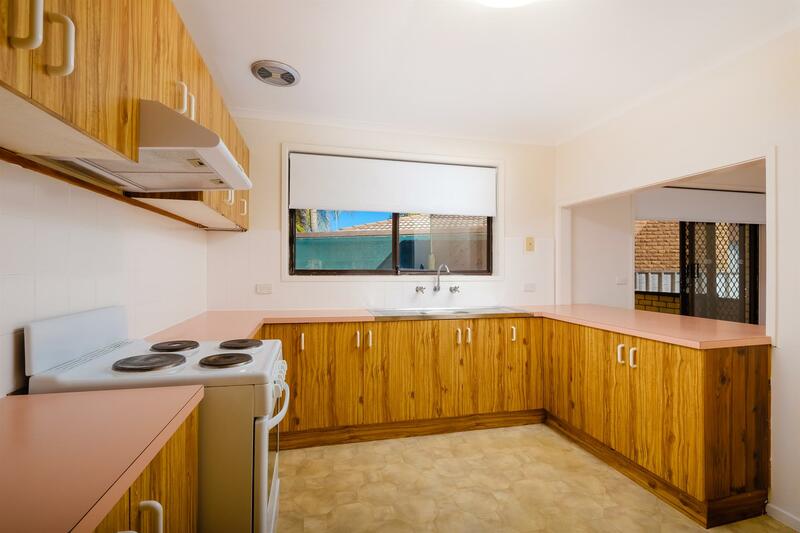 * This home is handy to Lavington schools, day-care centre and bus route. 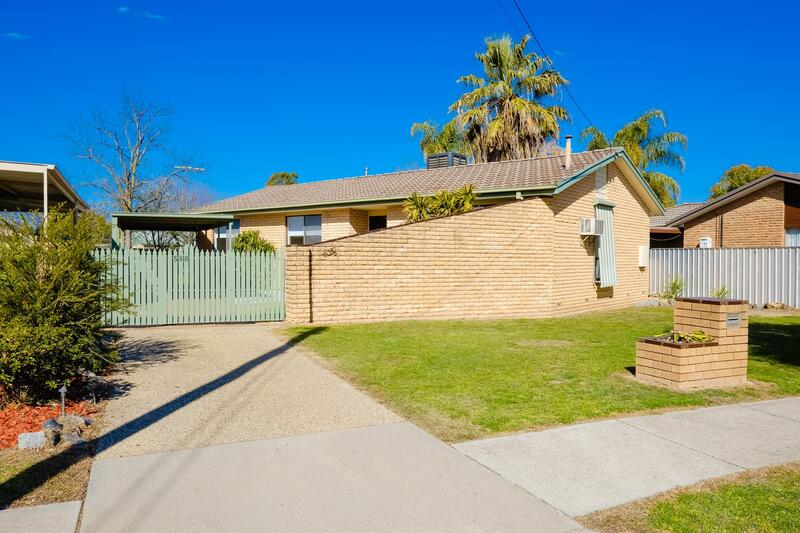 Very neat and tidy family home in a great location offering all the comfort and security for young families and first home buyers. 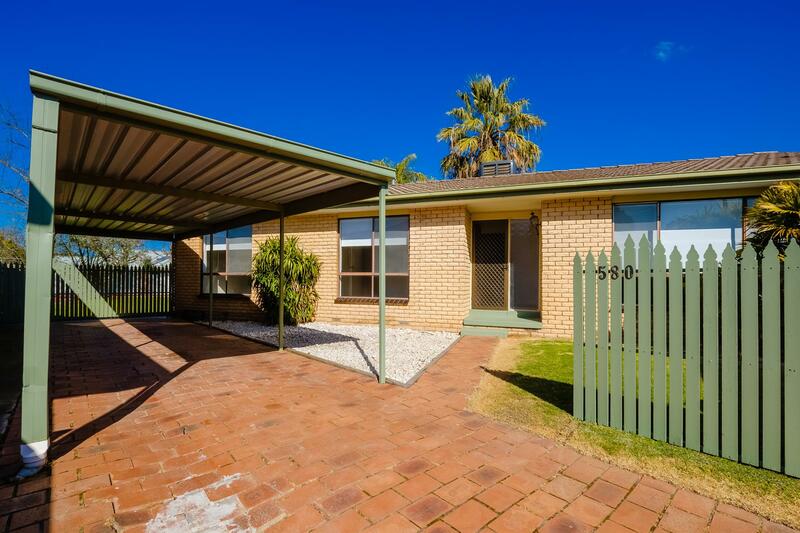 Absolute value for money. 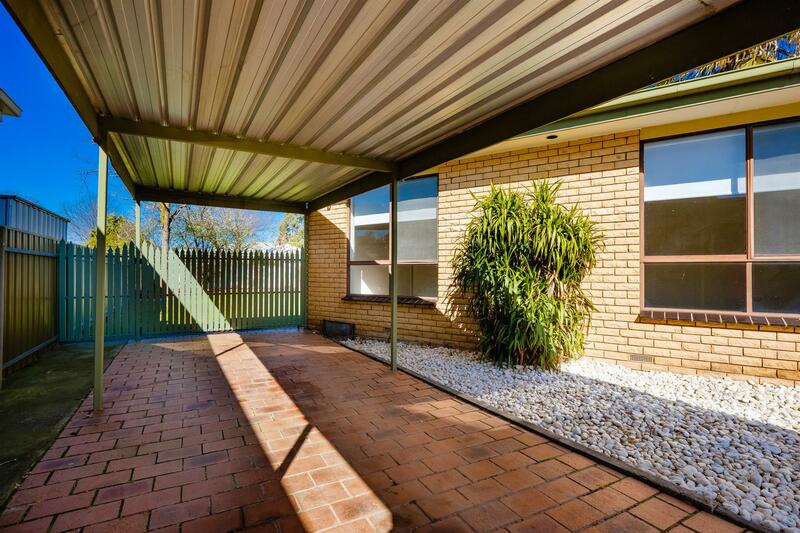 Must inspect to fully appreciate the potential of this home. 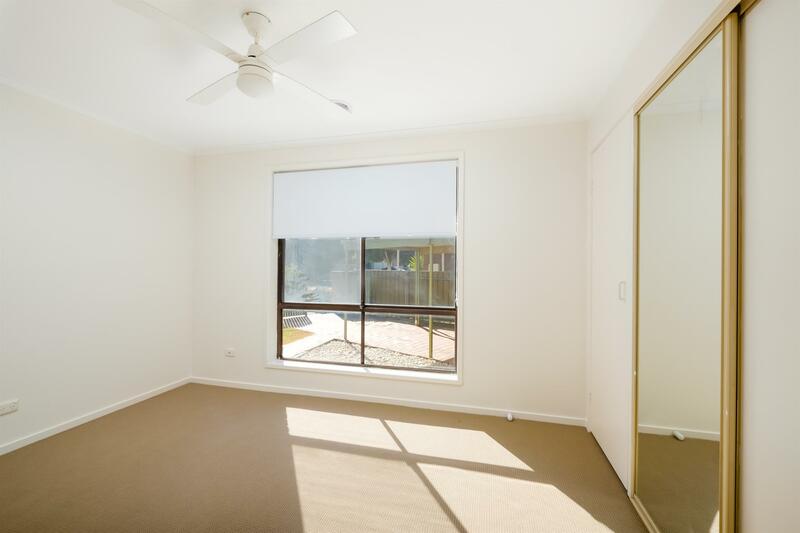 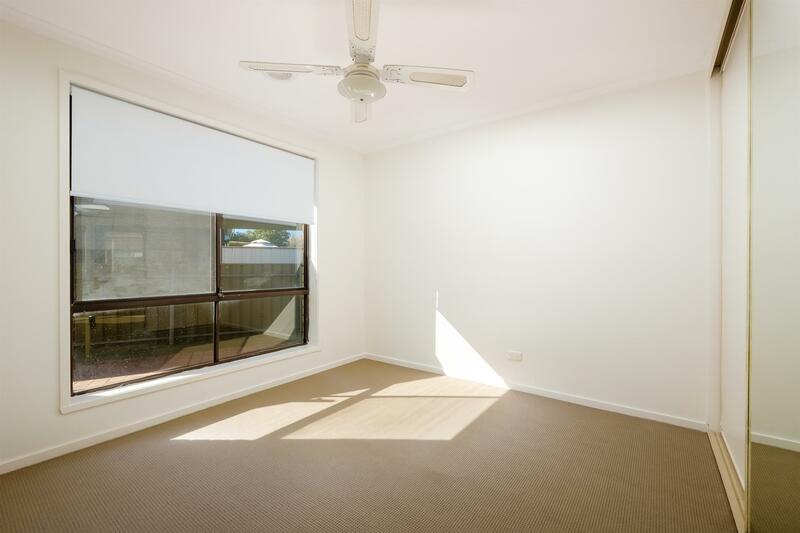 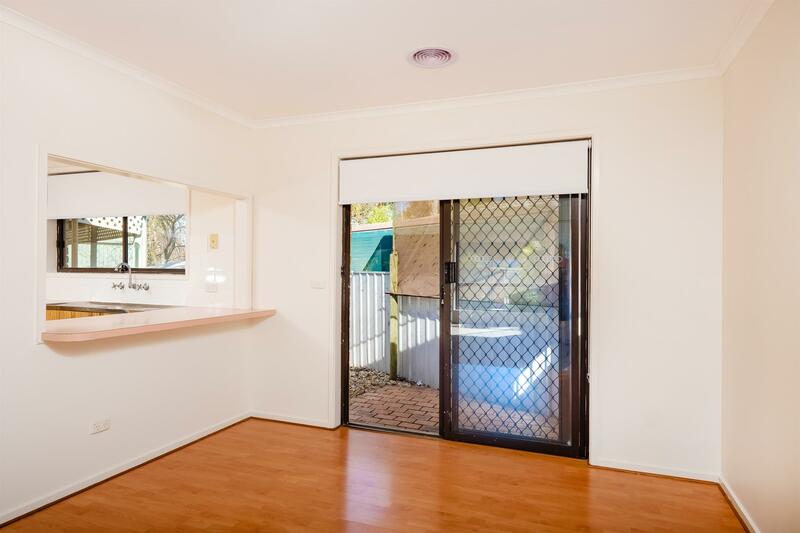 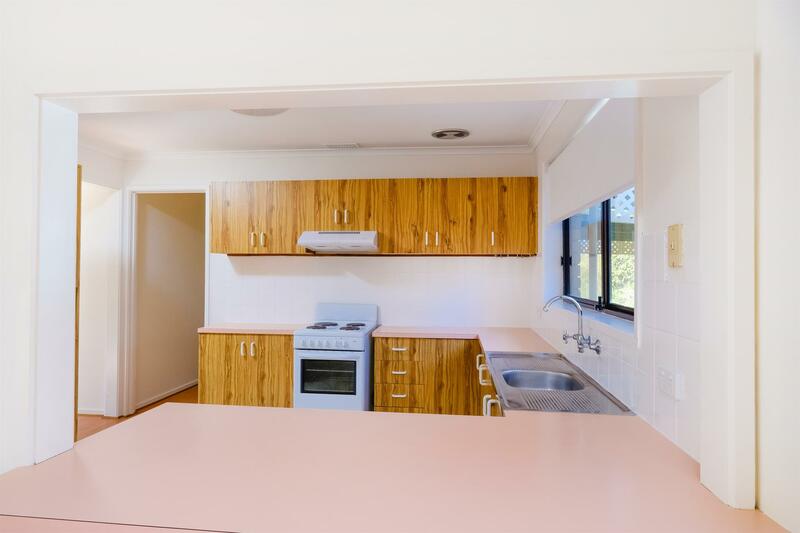 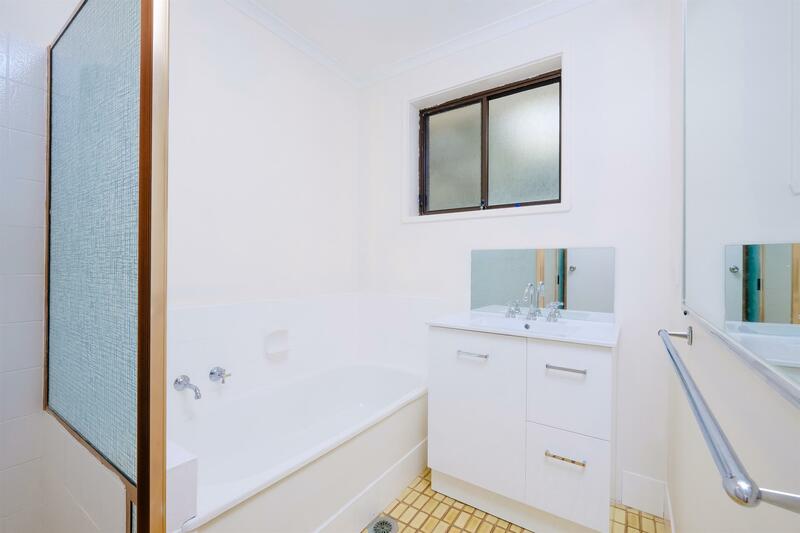 Dear Georgette, I am interested in 580 Prune St, Lavington, NSW 2641, Listing Number 2833012 which I found on http://georgettenehme.com.